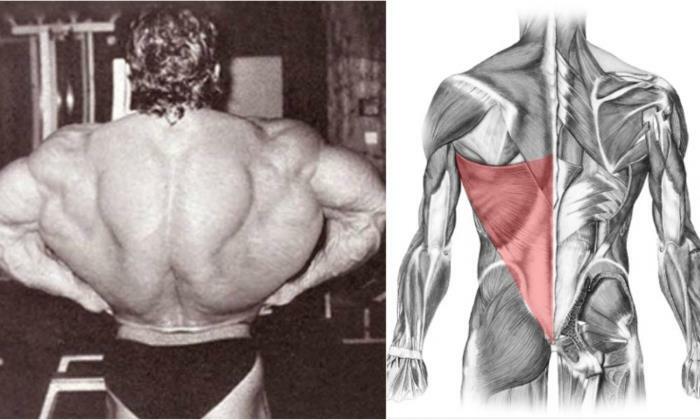 If you want to develop a huge back you definitely need to work your lats. Yet, although many of you are aware of this simple truth and invest yourself to the fullest when it comes to training your lats, sometimes the results just refuse to show. Chances are that you’ve been doing it all wrong. Here will try to explain one of the commonest mistakes that guys do in the gym, which drains their strength during the training without delivering any progress to their lats. The video bellow is a demonstration that even something as trivial as gripping the bar can be a huge mistake in your back training. When you grip the bar you activate the forearm flexors, which in turn activate the biceps further along the arm. 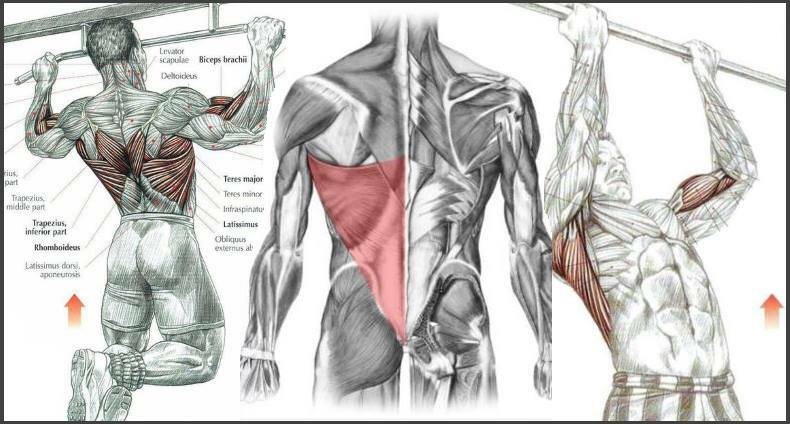 By activating the forearm flexors and the biceps, some of the strain intended for the lats is instead transferred to these muscles, thus missing the target of the exercise. Of course, you cannot avoid activating the biceps during the lats pulldown since your elbow constantly bends and flexes to handle the resistance. However, if your aim is developing huge back, you have to find a way how to reduce the biceps involvement, shifting the force contribution to the lats. One of the tricks that you can try is tying your wrist to the pulley or the handle using an ankle band intended for leg kicks. By eliminating the grip, you allow yourself to deliver a more direct attack to your lats. If you have ever struggled to feel your lats doing all the work in your back workouts, start trying this tip and you’ll see you can get bigger lats much faster. Take a look at the video bellow for more detailed instructions.